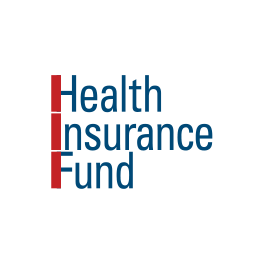 AMSTERDAM, Netherlands – An innovative approach that could transform Africa’s health care delivery with private sector financing obtained $10.6 million from the U.S. Government and a quartet of leading international foundations this week. 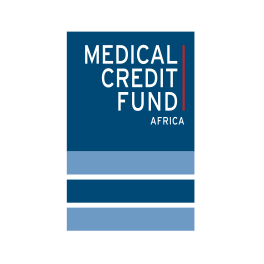 Called the Medical Credit Fund (MCF), it will enable small and mid-sized health care providers – clinics, laboratories, doctors and midwives – in Africa to receive the capital they need to improve their quality. 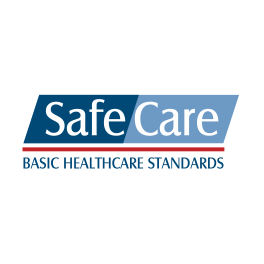 At the same time, it will use internationally-certified clinical standards to gauge providers’ improvements and a technical assistance program to ensure that funding is well-spent. With the obtained financing, the MCF aims to facilitate 3500 loans for a total amount of $70 million. According to a recent World Bank and International Finance Corporation study, the private sector already delivers 50 percent of Sub-Saharan Africa’s health care and 60 percent of its financing, and has the potential to “bring about significant improvements to Africa’s health care challenges, such as expanding access to health services and reducing the financial burden on governments.” But more expansive use of the private sector has been hindered by limited access to capital and a lack of risk-pooling mechanisms. What makes the project especially innovative is its ‘layered capital’ structure. By using philanthropic capital to catalyze much large amounts of funding from private and public sources that might otherwise stay on the headlines because of perceived risks, the MCF is able to increase its developmental impact significantly. The MCF this week concluded financing from the Overseas Private Investment Corporation (OPIC), the Calvert Foundation, the Bill & Melinda Gates Foundation, the Soros Economic Development Fund, the Deutsche Bank Americas Foundation and Dutch private investors, as well as grant funding from the U.S. Agency for International Development (USAID). Total Impact Advisors LLC advised the MCF on this financing transaction. Since the start of the program in late 2010, the MCF has disbursed more than 1.4 million dollar in small loans in Kenya, Tanzania, Ghana and Nigeria. Over the past years, funding has been provided by Dutch private donors, De Grote Onderneming, Aids Fonds, FMO on behalf of the Dutch Ministry of Foreign Affairs, USAID and IFC on behalf of the Canadian Government. 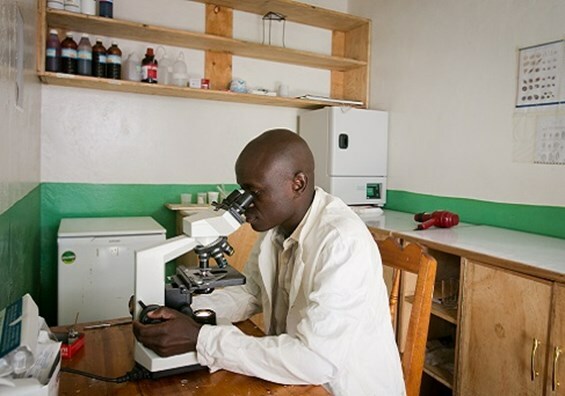 The MCF is an initiative of PharmAccess, a Dutch not-for-profit organization, dedicated to improving health care in Africa through innovative approaches. 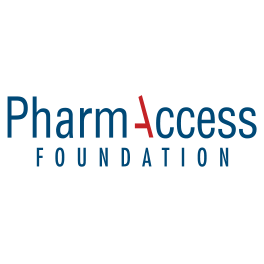 The PharmAccess Group mobilizes public and private resources for the benefit of doctors and patients through insurance (Health Insurance Fund), loans to doctors (Medical Credit Fund), clinical standards (SafeCare), private investments (Investment Fund for Health in Africa) and operational research (Amsterdam Institute for Global Health and Development). OPIC is the U.S. Government’s development finance institution. It mobilizes private capital to help solve critical development challenges and in doing so, advances U.S. foreign policy. Because OPIC works with the U.S. private sector, it helps U.S. businesses gain footholds in emerging markets catalyzing revenues, jobs and growth opportunities both at home and abroad. OPIC achieves its mission by providing investors with financing, guarantees, political risk insurance, and support for private equity investment funds. Established as an agency of the U.S. Government in 1971, OPIC operates on a self-sustaining basis at no net cost to American taxpayers. OPIC services are available for new and expanding business enterprises in more than 150 countries worldwide. To date, OPIC has supported more than $200 billion of investment in over 4,000 projects, generated an estimated $75 billion in U.S. exports and supported more than 277,000 American jobs. Calvert Foundation is a nonprofit organization that provides the opportunity for investors to achieve financial returns while empowering people living in low-income communities around the world. A pioneer in the impact investment field, Calvert Foundation creates a win-win by improving the lives of both those who receive investment dollars and the investors who support them. Calvert Foundation investors have created thousands of jobs, classroom seats, and business opportunities for low-income communities through their Community Investment Notes. Learn more atwww.calvertfoundation.org.